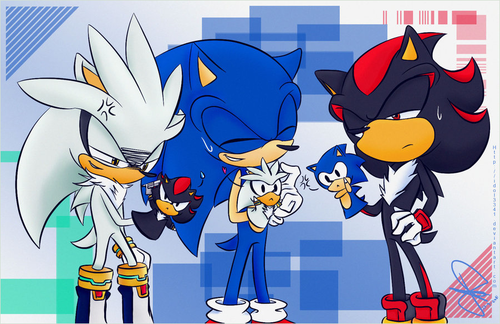 Sonic puppets!. . 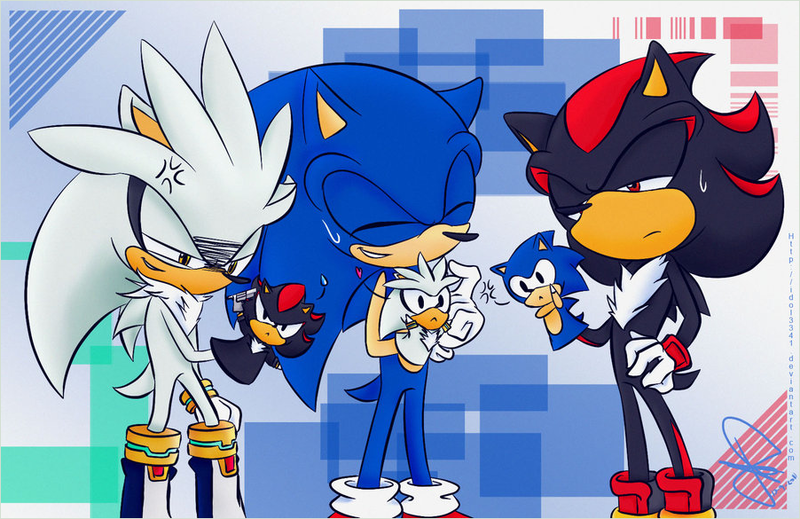 HD Wallpaper and background images in the Sonic the Hedgehog club tagged: sonic shadow silver hedgehog. Stop fighting Amy and Sally Fans. We Should be mga kaibigan just like this Picture. Lol. If the puppets were voodoo dolls,Shadow would have been dead.